Planning a visit to the Magic City? Frost Science has partnered up with some of the city’s best hotels and resorts to make your stay as magical as possible. 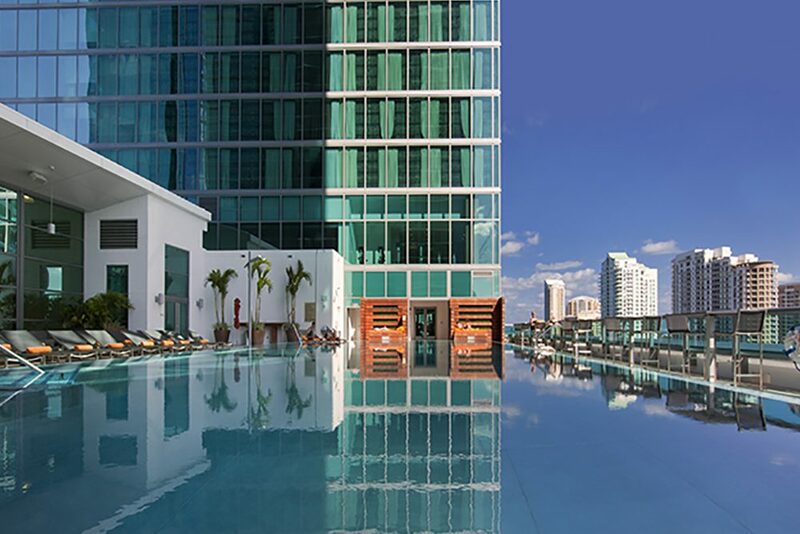 Many of our preferred hotel partners listed below are within walking distance to the museum, placing you in the heart of Miami’s cultural action. 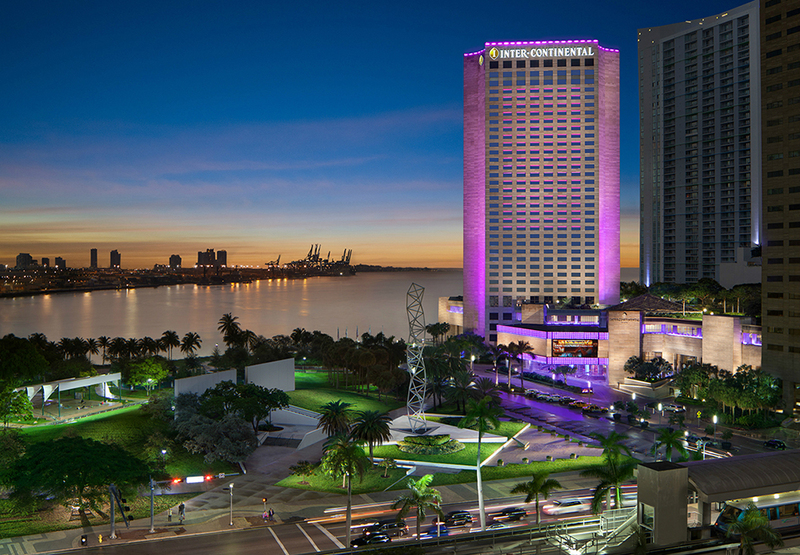 Celebrating over 30 years as an icon of the Downtown Miami skyline, the InterContinental® Miami is located at the crossroads of Miami’s Business and Arts & Entertainment districts. 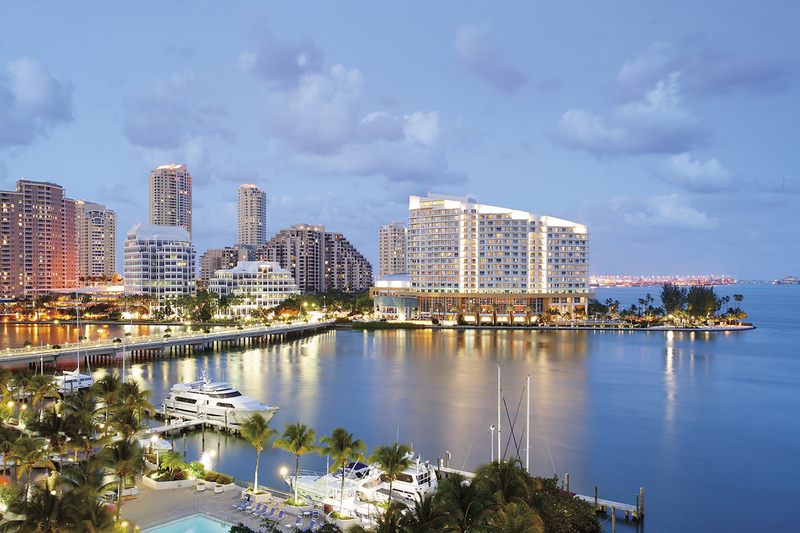 The hotel rises 34 stories over the city with breathtaking views of the Atlantic Ocean, Biscayne Bay and the Port of Miami. 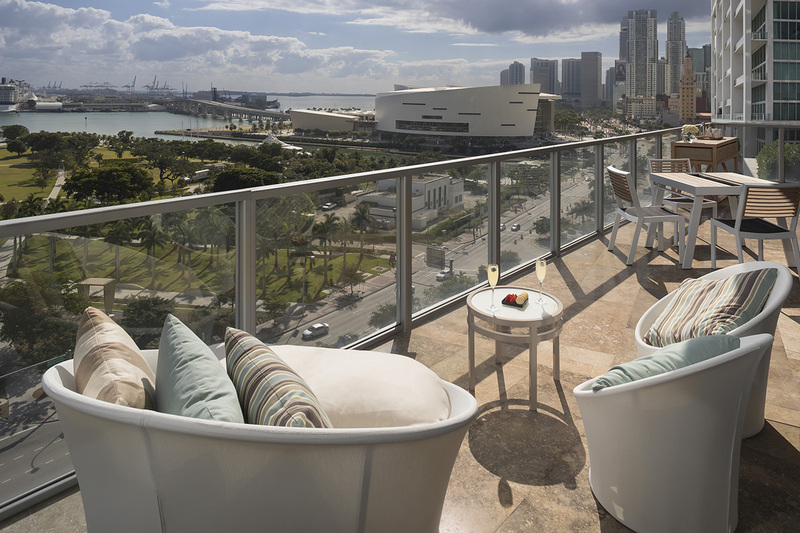 Mandarin Oriental, Miami offers Five-Star luxury in the heart of the Magic City nestled on the exclusive island of Brickell Key. Ideal for families looking to enjoy an oasis in the heart of Miami. The JW Marriott Marquis Miami is situated in downtown’s Metropolitan Miami development. The property boasts a broad array of amenities, including renowned chef-restaurateur, Daniel Boulud’s all new Mediterranean restaurant: Boulud Sud and also including an NBA-approved basketball arena, golf school, virtual bowling alley, billiards room, full-service enliven spa & salon and much more. 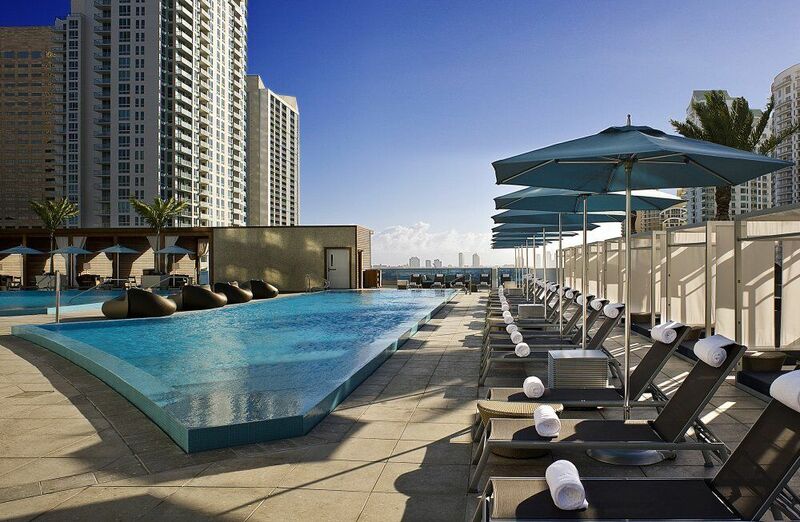 Three Kimpton boutique hotels in Miami with sun, sand and sizzling nightlife: EPIC – a name that says it all in Downtown with its skyline and water views, high-end accommodations, and top-notch service; go social in South Beach with Surfcomber, an oceanfront beach hotel in the center of culture, entertainment and nightlife; and South Beach’s hidden gem Angler’s, an urban getaway in a sleek retreat just a block from Ocean Drive. ME Miami offers a cutting-edge oasis in the cosmopolitan heart of Downtown Miami, where the pulsating worlds of music, fashion and design meet lifestyle luxury for the well-defined traveler who views travel not just as a trip, but also as an extension of their life experience. Looking for more options on where to stay. Check out the partners below.